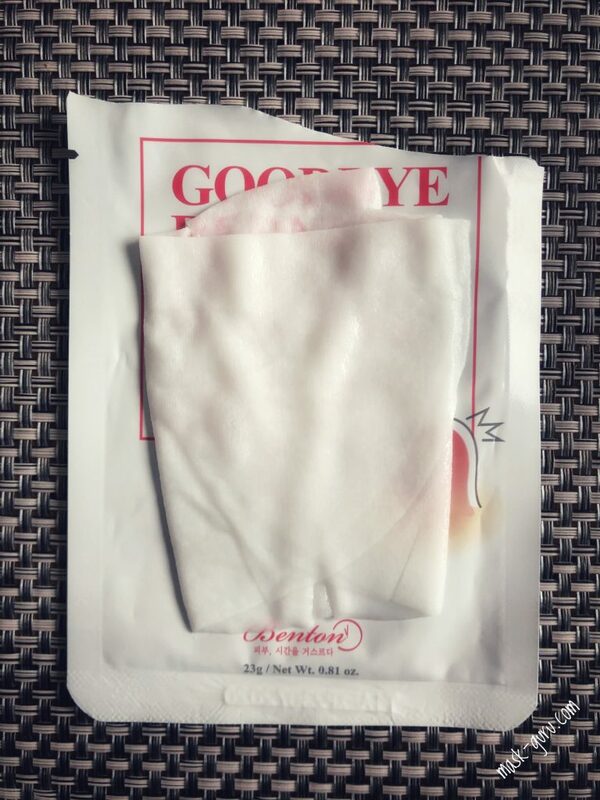 The Benton Goodbye Redness Centella Mask Pack is soaked with ingredients derived from Centella Asiatica. This mask soothes and protects the skin from irritants, and also hydrates and nourishes the skin. It is great for all skin types including sensitive skin types. After cleansing, prepare face with a skin toner. 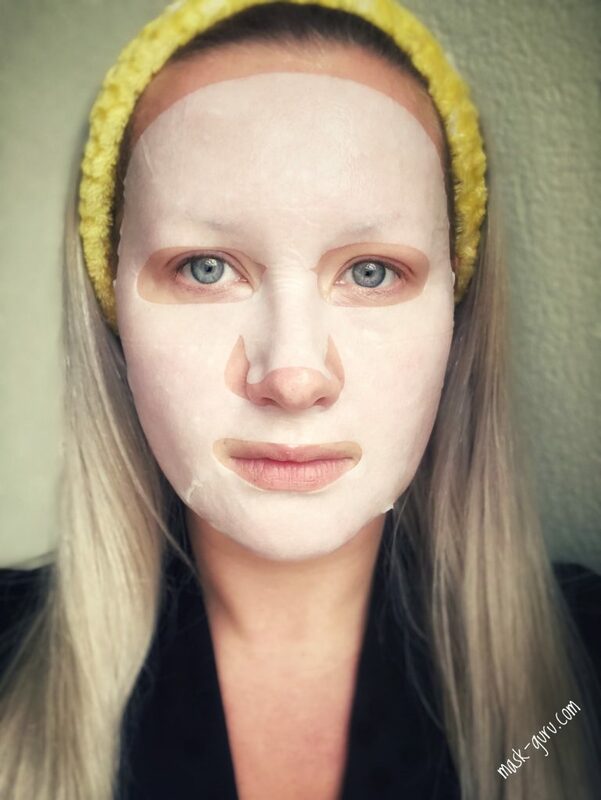 Open packaging and smooth mask onto face. After 10-20 minutes, remove mask and pat leftover essence gently into the skin. 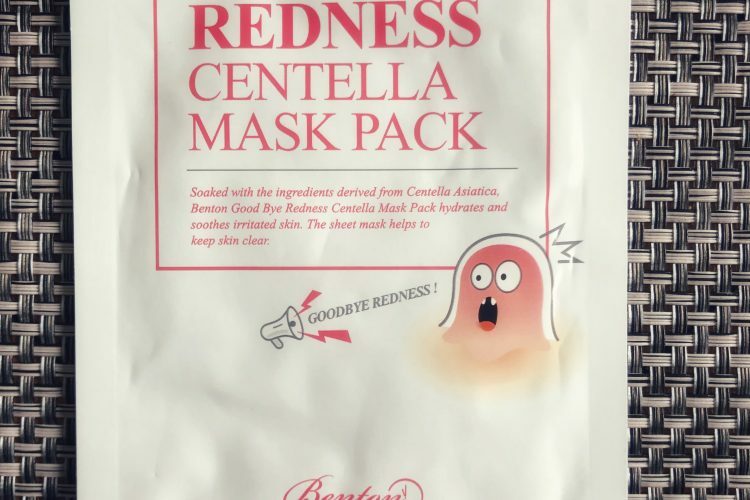 Benton Goodbye Redness Centella Mask Pack may look unattractive because of the funky packaging featuring a scared zit but please let’s look beyond that. Benton has always been a good brand delivering good quality products at affordable prices. 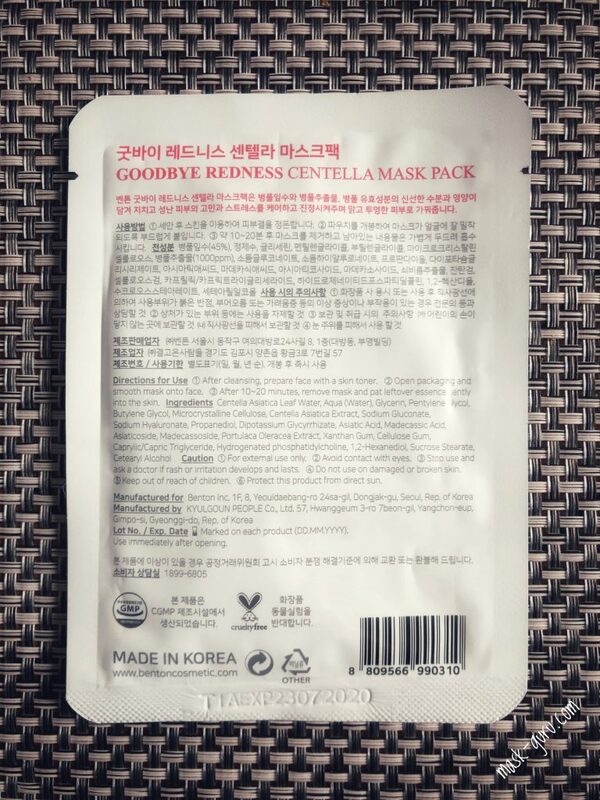 It is quite often on sale so I decided to stock up on my favorite Snail Bee Mask Pack and grab few of these Goodbye Redness sheet masks to give them a fair test run. As I’ve mentioned, the image on the packaging is jus hideous. Oh well, it could still be worse than that. When it comes to the sheet mask it is glorious. The sheet is very soft and highly flexible. It has a medium thickness and it has few slits in it for better adherence. As soon as I’ve applied it I felt how cooling and soothing the essence is. The texture of it is fairly regular. It resembles some form of light gel that is seen in quite few sheet masks nowadays. There is no scent to the essence which I loved. Having no fragrance and a clean ingredient list, this mask makes is perfection for those who suffer from various skin conditions. I would not only recommend people with acne to take a good look at these but also people with highly sensitive skin, cuperose and rosacea. 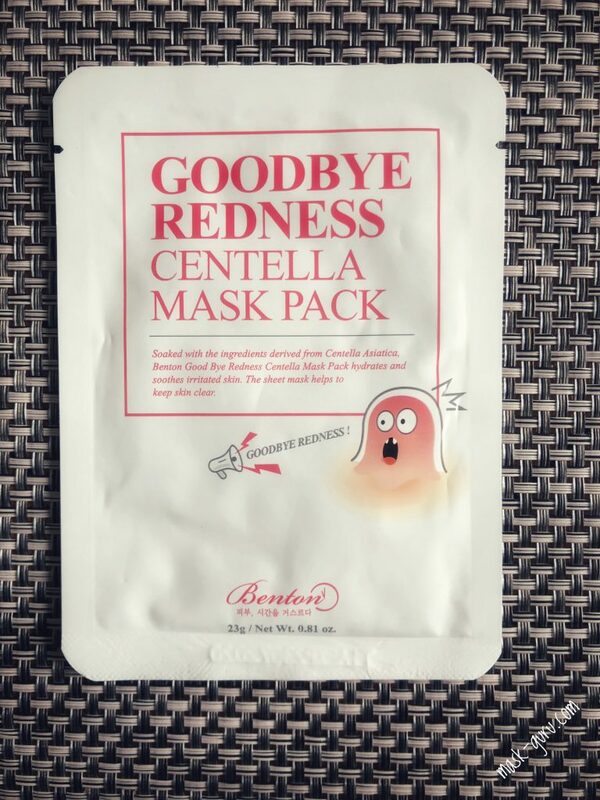 Since the goal of the Benton Goodbye Redness Centella Mask is to soothe the skin rather than hydrate it, it delivers big time results in that area. 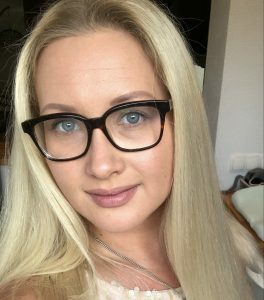 After 20 minutes of wear my skin went from angry (post holiday stress) to “zen”! Speaking of hydration, my skin was feeling very comfortable after this mask. It was not fully hydrated but instead felt extremely soothed and relaxed. I did run an extra layer of toner over it and sealed all the goodness with moisturizer which might have been an overkill but I did like the results. Overall another great product from Benton! I Highly recommend trying it out.